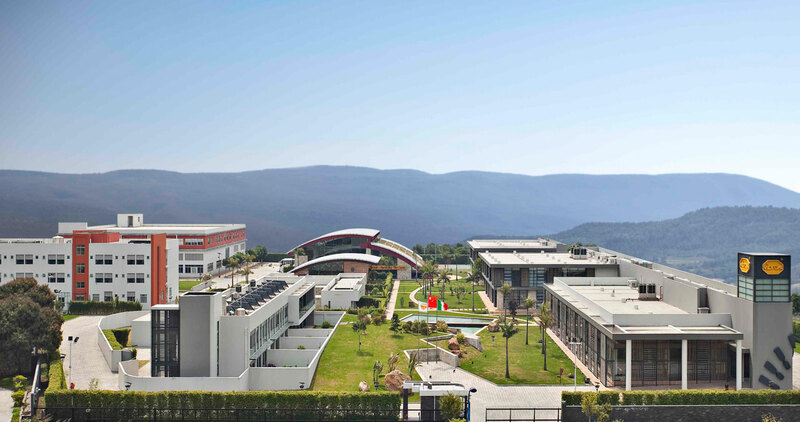 Albizzate (Varese) is the base of the company, with a headquarters covering 129,166 square feet and employing more than 250 people. This is the central location of all industrial design, technology and product development activities. Albizzate is also the headquarters of the Commercial and Strategic Marketing Division of the company. Milan, the Italian capital of fashion and design, hosts the first flagship store selling Vibram FiveFingers® and Furoshiki-the wrapping sole by Vibram®. Located on Newbury Street with a wide selection of Vibram FiveFingers. 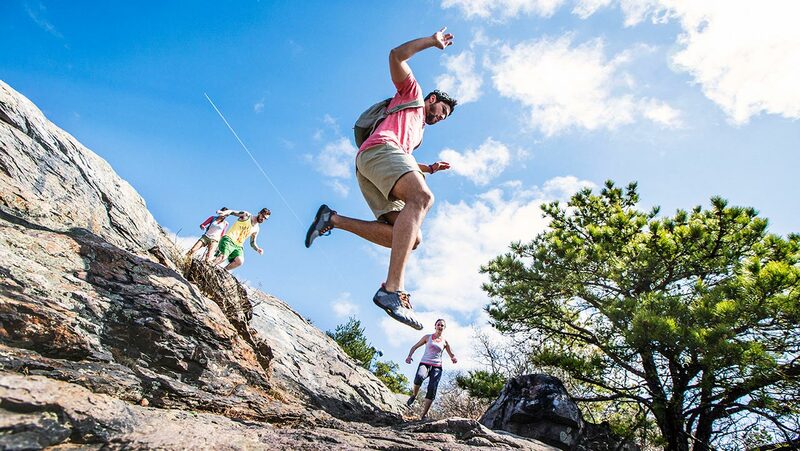 Explore the history of Vibram, test shoes in our Experience Zones, and learn about the brands that feature Vibram soles. Located in Concord, MA the Vibram US headquarters is responsible for US sales, marketing and customer service in addition to the North American distribution of Vibram FiveFingers. Quabaug Vibram Innovation LLC was born in 2015 when Vibram announced its acquisition of Quabaug Corporation founded in 1916 and located in North Brookfield, MA, specialized in producing technologically advanced products for a variety of uses (outdoor, lifestyle, military…) and partner of Vibram since 1964. 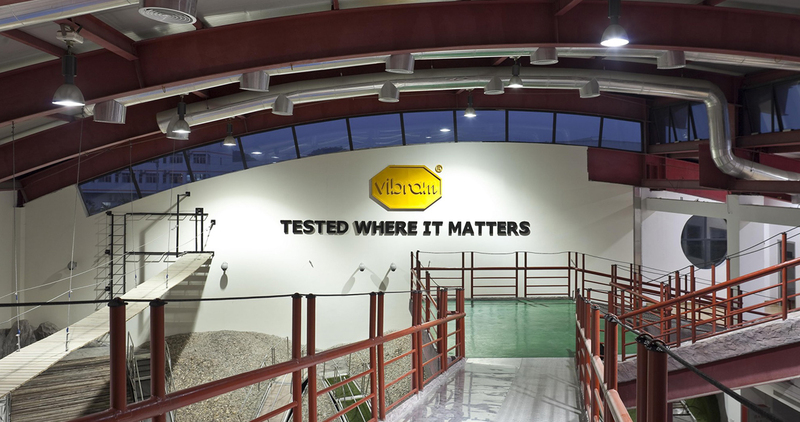 The Vibram Technological Center is a platform of technical excellence. 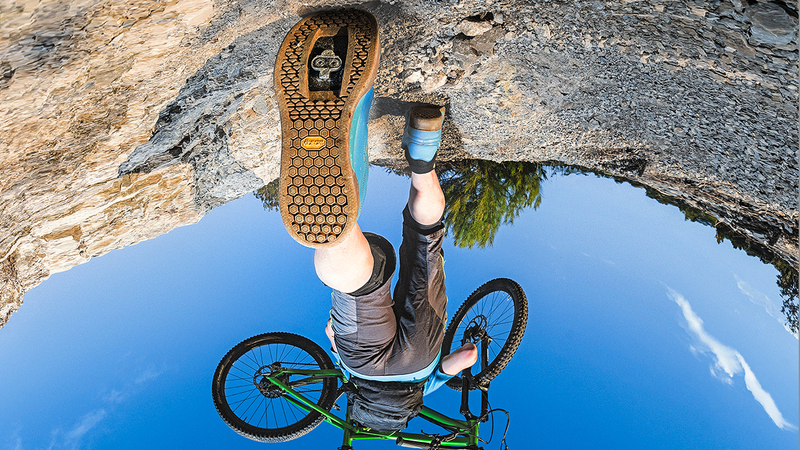 This research and development center broadens Vibram’s range of technology and strengthens its collaboration with other operators in the sector, building a network of qualified partners. The Japanese market is an important outlet for Vibram soles. Vibram opened a commercial office in Tokyo in 2004 to manage the Japanese outdoor, fashion and repair markets. Since 2004, Vibram's presence has been strengthened even more with the opening of a commercial office in Tokyo, which operates in the outdoor and fashion markets and in the repair of shoes. Located in Franca in the State of Sao Paulo, Vibram Brazil started in August of 2000 following an agreement for the production and distribution of Vibram products in South America.